At Brij Design Studio our focus has been on user experience, user interface, web design & development. 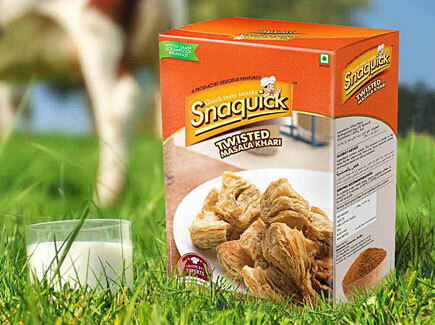 Delicieux Ventures, were starting their export brand 'Snaquick' and for which they required us to create a website that is focused with core business and was also product centric. We followed the design principles which were implied during the web development process and that resulted in giving an ultimate level of satisfaction and enjoyment while browsing the website. As their web design agency we were required to get usability of this online platform smooth and easy which would make the navigation really effortless. 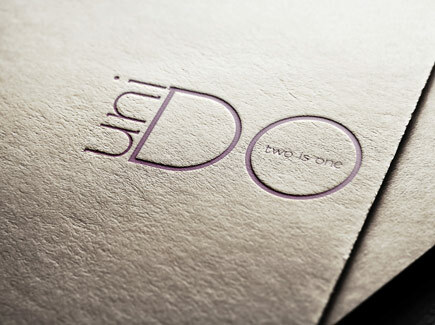 This was achieved with the use of appropriate Graphics, typeface and images.